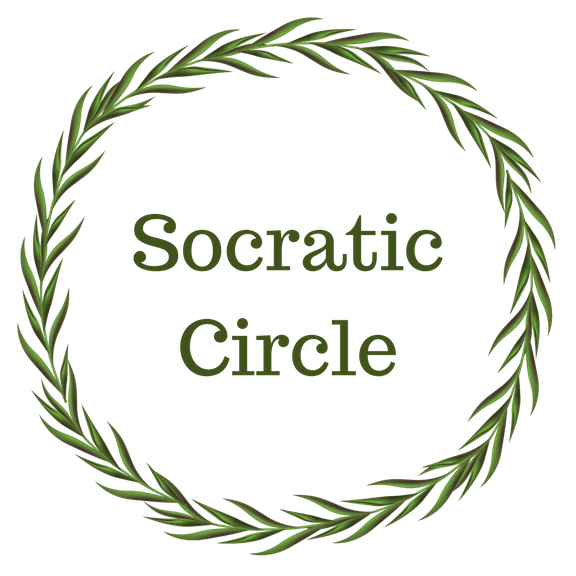 The Socratic Circle, in its third year at GWA, is a club established for and by students. The group’s mission has four parts: to encourage open-mindedness; to promote respect for those with different backgrounds and world views; to promote civil discourse within the GWA student body on controversial topics; and to put ideas on trial. Students meet for a couple of hours the fourth Sunday afternoon of each month to talk about current news and debatable topics, both domestic and international. Discussion leaders elected for the 2017-18 school year are Megan McGoldrick, Jeffery Craven, and Grayson Eady. Faculty sponsors are Mrs. Taylor and Mr. Van Wyk.